Infinite mysteries surround the world and outside; some we know and most of them we don’t. 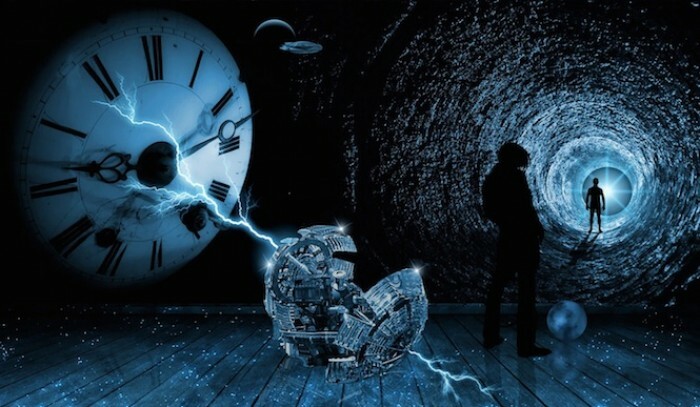 Not only will these enigmas remain unsolved but many more will arise in future. Thousands of such examples exist. Some could be solved after a long hard work and with some, scientists could not conclude after years of their searching. Here are 10 such stories that still remain unsolved. Oak Island in The United States of America is the home for “Money Pit”. The name has been given informally to this pit discovered in 1795. It is an incredibly deep hole constructed elaborately. Excavation procedures have been running on this place since two centuries but no treasure has been unearthed. But what has been discovered is arguably fascinating. 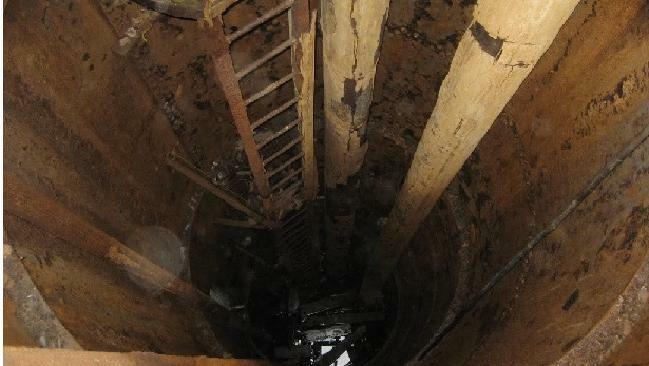 Beneath the pit’s surface, various wooden platforms are placed along with a system of multiple underground channels of water. The first time when someone managed to dig deep, the pit was immediately flooded. The construction mechanism was such that it would fill back the water as fast as removed. Hundreds of people are attracted to find out the hidden treasure beneath this island. Even former President Franklin Delano Roosevelt spent his youthful summers in searching for the treasure. It might sound odd but we are no close to find out the pit digger and the reason for this dig even after 200 years of search. It is a thought to wonder if we can ever find it out. A sadistic serial killer began to murder prostitutes in Whitechapel, London. The year witnessing these horrific events in the impoverished areas of Whitechapel was 1888. It was not unusual for street walkers to disappear from this part of town. The murder incidents caused widespread panic throughout the city. 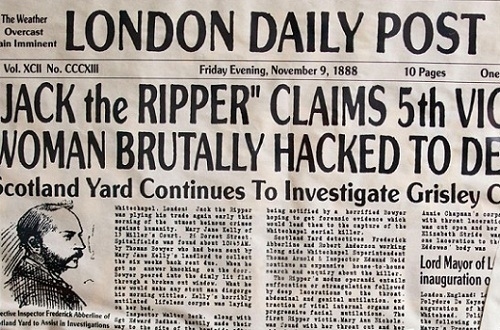 Gruesome mutilations on the bodies and sensational letters sent by “Jack the Ripper” to the press were even more fearful. There were many suspects for this guilty behavior including a convicted wife killer, a barrister, doctor and an agent of Russian secret police but the identity of “The Ripper” could never be exposed. A new sculpture was dedicated on the grounds of CIA in Langley, Virginia on November 3, 1990. The sculpture was created by Jim Sanborn. 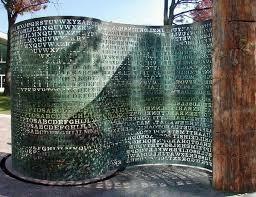 The word ‘Kryptos’ is derived from the Greek language, which means ‘hidden’. The theme of the sculpture is ‘Intelligent Gathering’. Four encrypted messages are composed in the sculpture. From 25 years of its dedication, three messages have been deciphered; one still remains to be mystery. Kryptos is a fascinating lure for amateurs and professional cryptanalysts who have failed to crack the code despite several clues. It is thus one among the most famous unsolved codes of the world. It comprises of four copper plates with elements like water, plants, granite, wood, white quartz and petrified wood. The large vertical S-shaped copper screen is the feature. It resembles a piece of paper half consisting of encrypted data emerging from a computer printer. The characters inscribed on the plate are 26 letters of the Latin alphabet and question mark. The sculpture costed US $250,000 in 1988 which means US $501,000 in 2016. 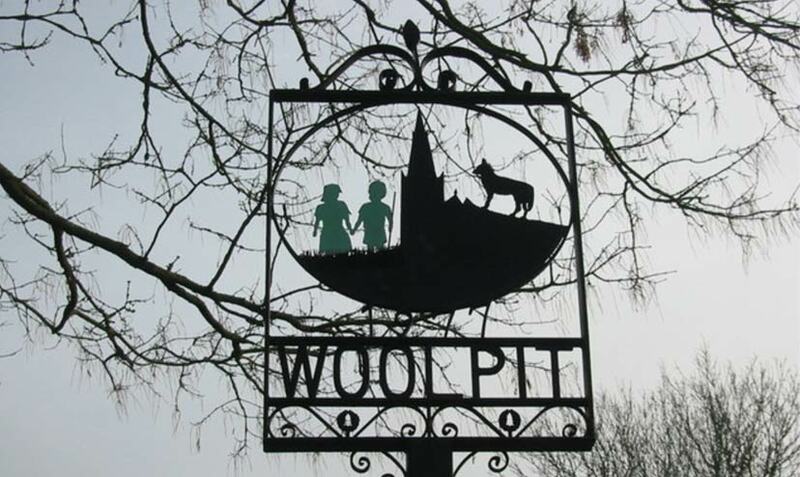 Two children with unusual skin color appeared in village Woolpit in Suffolk, England. The period was 12th century reigning under King Stephen. Both brother and sister appeared normal except their skin color being green. Their language was unknown and consumed only beans. Over the time, they learned to eat other foods and as they did, they lost their green pallor. As a result, the boy went sick and the girl was baptised. The girl started adjusting herself to the new life and after learning English language, she revealed that both of them came from a subterranean world inhabited by green people, Saint Martin’s Land. "I consider the process of worrying over the suggestive details of these wonderfully pointless miracles in an effort to find natural or psychological explanations of what 'really,' if anything, happened, to be useless to the study of William of Newburgh or, for that matter, of the Middle Ages." "There is clearly some mystery behind it all [the story of the green children], some story of drugging and kidnapping." Greek philosopher Plato first wrote about a beautiful island in the Atlantic Ocean around 350 BC that went inside the ocean in one day and one night. According to Plato, the lost city of Atlantis was larger than the combination of ancient Libya and Asia Minor. His descriptions also included that the island had mountains in the north and plain in the south. By 9600 BC, the city had conquered most of the Western Europe and Africa. While attempting to invade Athens, it failed and sank into the sea in one day out of its misfortune. 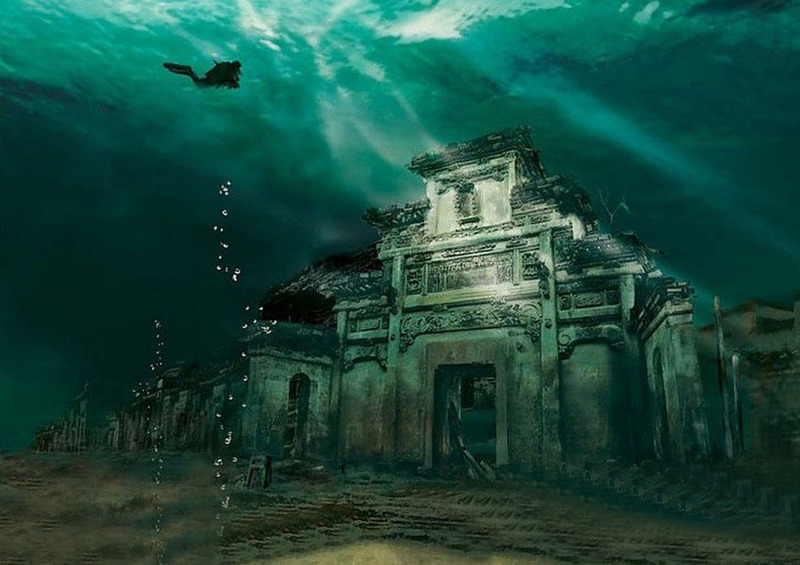 Over the centuries, scholars have tried to locate the real Atlantis. Some believe that the story is only a myth inspired from the Black Sea Floods. The truth still remains to be an unsolved mystery. 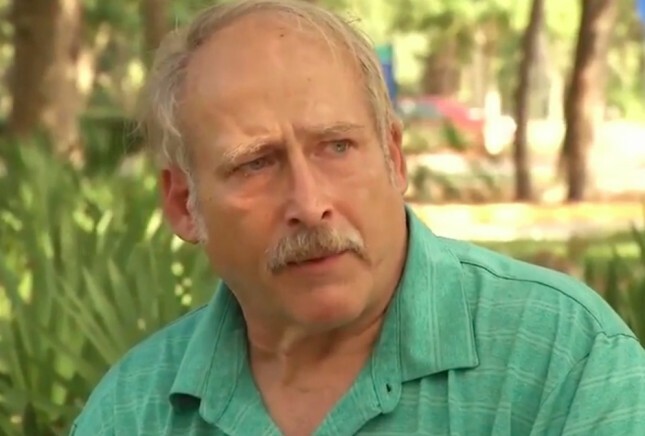 In 2004, a man was found outside Burger King in Georgia. He possessed no clothes, no memories and no ID. He was diagnosed with retrograde amnesia. He remembered absolutely nothing and he has no identification. Unlike other amnesia cases where the case is resolved afterwards, in this case authorities could not identify him through any source. Both local and state police authorities failed to discover his identity despite their immense search operations. In 2007, FBI also involved in the case but no efforts were realized. He was the only US citizen to be listed as missing despite his whereabouts being known. Another unfortunate side effect of having a missing identity is the inability to obtain full time employment. The problem amplifies when there are no memories of past skills. A student documentary made on him attracted local business owners. One of the owners also offered him a job of dish washing where he works even today. The job moved him from the woods to an air conditioned shed. His identity and past still remains a mystery but for now he is known by the name Benjamin Kyle. Designated as one of UNESCO’s World Heritage Site in 1994, Nazca lines are ancient geoglyphs in the Nazca Desert located in southern Peru. Wind almost never blows in this isolated plateau. 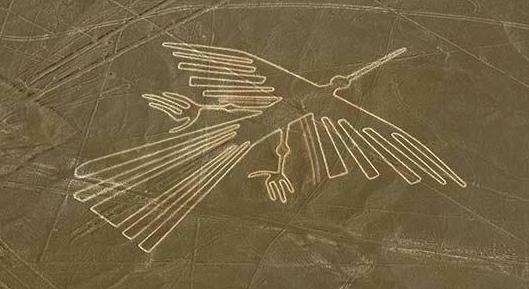 Scholars believe that Nazca lines are created between 500 BC and AD 500 by the people of Nazca culture. The figures largely varied in complexities. While some hundreds of these designs are simple lines and geometric shapes, more than 70 are designs of animals like monkeys, birds, fish, llamas and jaguars or human figures. There are also shapes of trees and flowers. These designs are made by removing red pebbles and uncovering the whitish ground. The largest figures are up to 1200 ft long. All the lines have been preserved because of the environment. There are different interpretations of designs by scholars but in general they are believed to have religious significance. The fact that still remains unsolved behind this story is how a primitive civilization achieved such art precision since these can be visible either from air or surrounding foothills, at such a grand scale. 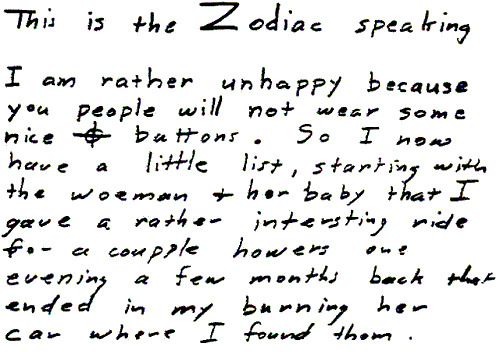 A Zodiac killer was operating in Northern California during late 60s and early 70s. The serial killer’s identity still remains unknown. He has done murders in Benicia, Lake Berryessa, Vallejo and San Francisco. He targeted four men and three women between 16-29 ages. He himself originated the name “Zodiac” in a series of letters sent to the local press including four cryptograms. 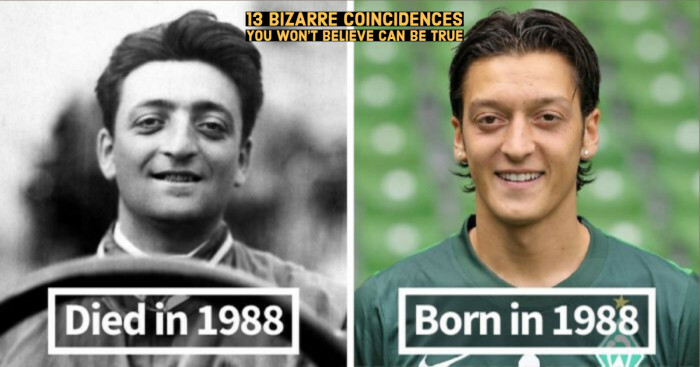 Only one has been decoded since then. Various suspects have been investigated but no conclusive evidence was surfaced. San Francisco Police Department marked the case inactive in April 2004 but it was reopen in March 2007. It is also open in Vallejo, Napa County and Solano County. The killer and letters still remain to be a mystery. 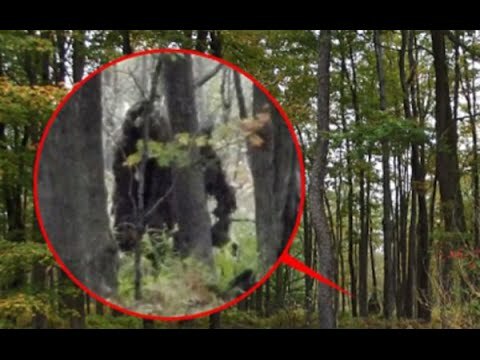 Big Foot is also known as “Sasquatch”. Residing in the forests of North America, this creature is reported to half human and half ape. He is described as large (over 2m tall), weighs 200 kg and hairy. Long before modern accounts of his existence began to circulate, the native Lummi population called him ‘Ts’emekwes”. His existence is considered as a myth by most scientists but countless sightings of his night roars, gigantic footprints and photographs showing this giant creature have been reported. 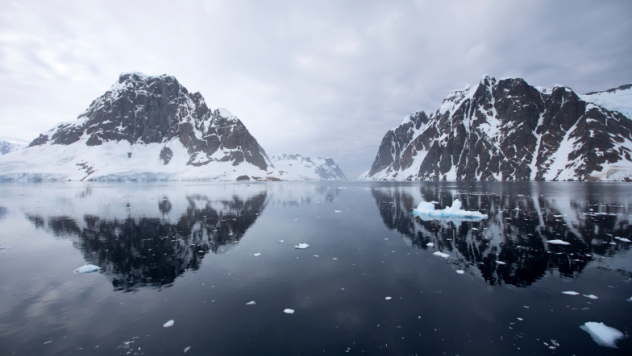 Bouvet Island is one of the most isolated places on Earth. It lies deep in the South Atlantic. Antarctica is the nearest land mass which is also situated more than 1700 kilometers to the south. There have been no inhabitations on the island and due to the unsustainability of plant life, there are no future possibilities. However, when a British expedition from South Africa arrived in 1964, they discovered an abandoned lifeboat. There were also certain other items near the boat like oars, wood, drum and copper tank. The boat was in a good condition but no traces of its passengers were found. The boat carried no identifiable marks, neither any shipping company nor any nation. Two years later another expedition was sent to the island but the boat had vanished. Its nearby objects also disappeared. Till date no one knows about the boat and its passengers. 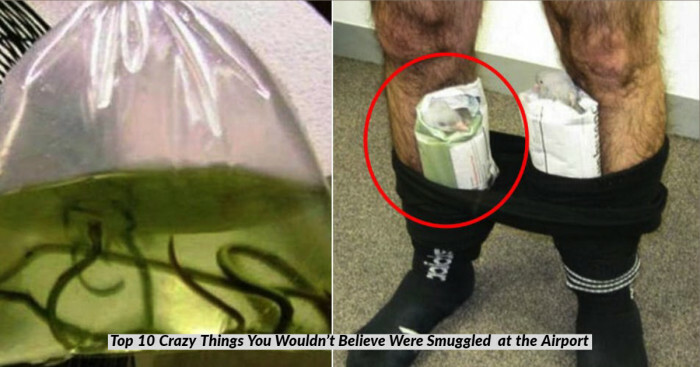 21 Bizarre Traditions In The World You Won't Believe That Exist!